Romanowsky directed “The Adderall Diaries,” a memoir by Stephen Elliott. 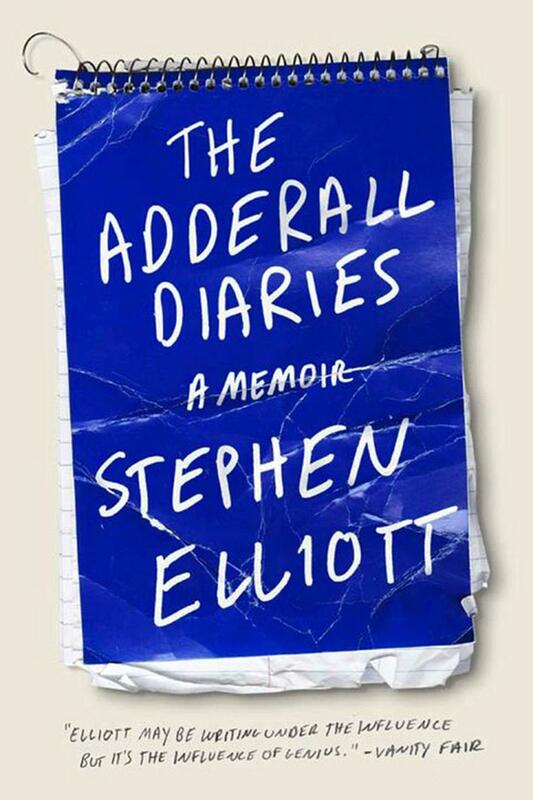 Adapting any book to screen is difficult, but adapting one as erratic and tangential as Stephen Elliott’s “The Adderall Diaries” is another level. Director and NYU alumna Pamela Romanowsky spoke with WSN to discuss her first-time feature adaptation of the memoir at this year’s Tribeca Film Festival. “The hardest part was to figure out what the heart of the story was and which were the best threads to get at that with,” Romanowsky said. It is a solemn and heady film dealing skillfully with concepts of abuse, addiction and the uncertainty of memory. However, Romanowsky credits the narrative filmmaking graduate program in Tisch for helping her. During her time at NYU, Romanowsky met her future primary collaborators: Bruce Cheung and James Franco. The three of them worked together on her thesis film, a contribution to the omnibus feature “The Color of Time,” a collection of short films by different directors based on CK Williams poems. They have continued their partnership in “The Adderall Diaries” — Cheung is the director of photography and Franco is a producer. Franco is also the film’s star, acting alongside Amber Heard, Ed Harris and Christian Slater. “It’s a really tight crew and that’s a wonderful thing to have when you’re working with 100 strangers,” Romanowsky said. The plot revolves around Stephen (Franco), a writer who is acclaimed for his stories about his destructive childhood and abusive father. When his father, who is presumed dead, resurfaces and challenges the accuracy of the claims, Stephen struggles with the possibility of unreliable memory and how storytelling changes self-perception. “It talks about the way the stories we tell define who we are and how we see ourselves in the world, but it gets at those concepts in a really human and emotional way,” Romanowsky said. The film exhibits a jarring visual style of frantic, quick cuts mixed with fluid slow motion shots during scenes of recollected memories, which Romanowsky said is an imitation of the way memory feels. For her next feature, Romanowsky will again work with Franco on an adaptation of a distinctive literary voice, Chuck Palahniuk’s sardonic and nihilistic “Rant,” which she said is her dream project. Romanowsky offered advice to current Tisch students, saying that they should be finding collaborators and challenging themselves. A version of this article appeared in the Wednesday, April 22 print edition. Email Zach Martin at [email protected]ews.com.